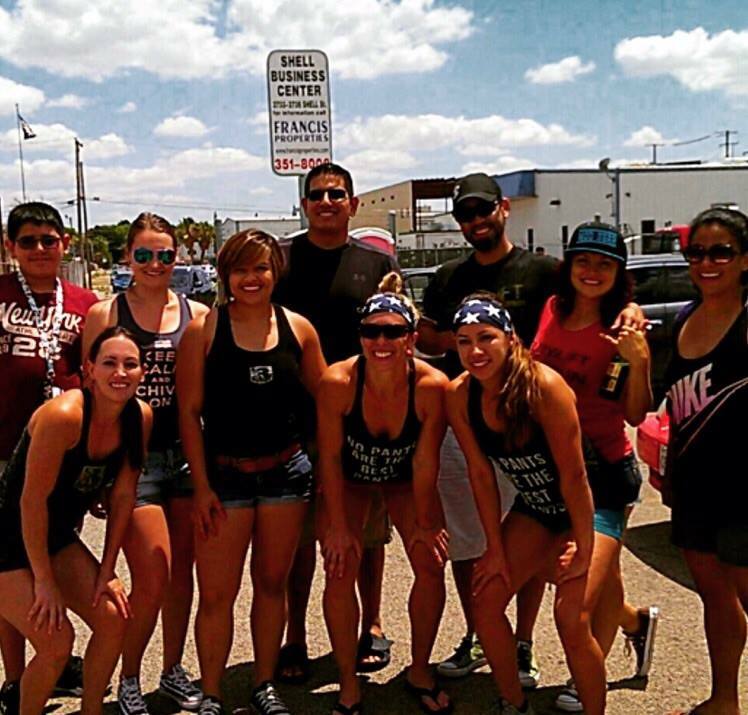 Rush Fitness had two teams in this latest competition. #almostdreamteam made up of Adriana and Heather and If Quads Could Kill made up of Valeria and Marli. Both teams did a tremendous job in representing Rush Fitness. 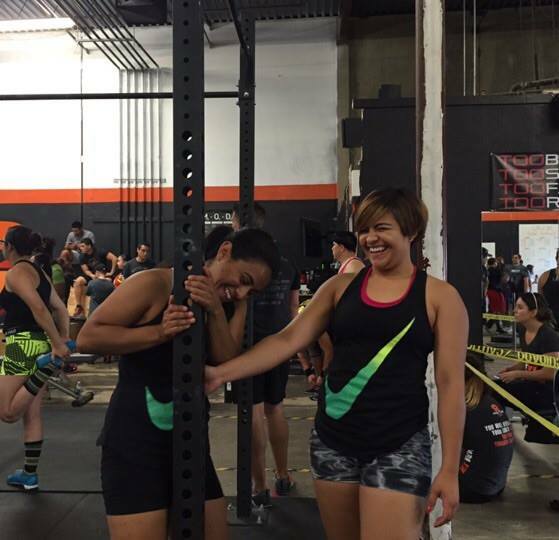 Special shout out to #almostdreamteam which took first place in the RX women's division.